Whether you're fighting off hot weather or just wanting to add a new look to your routine, pull-through braids are an ideal choice. Unlike traditional braids, you only work with two sections of hair at a time. That simplifies the process and makes it easy to learn. These five different looks feature these fun pull-through braids. Once you master one style, you'll have all the skills you need to create the others. 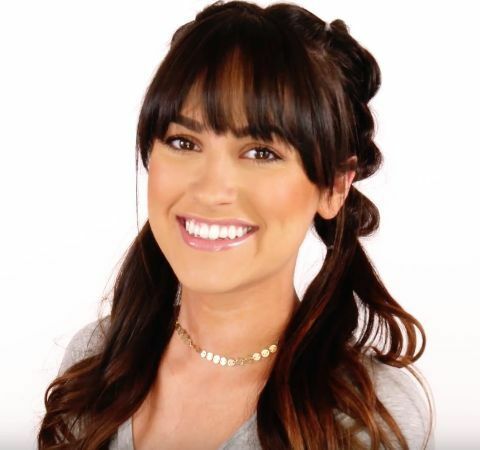 So if you're looking for a soft half-up half-down look or glorious grownup pigtails, check out these videos to help you achieve your best look. 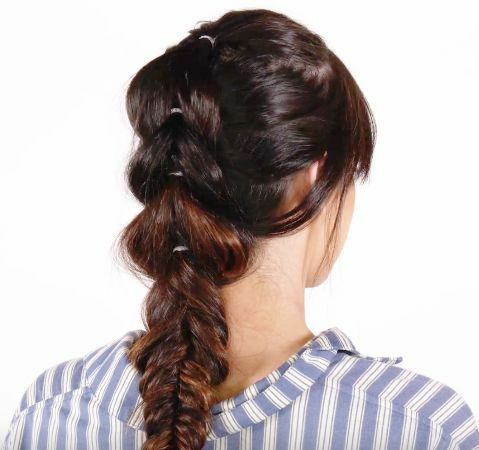 This pretty ponytail braid looks complicated, but you'll master it in no time. All you need are elastic hair bands, a hair clamp and a little bit of patience. Pull-though braids aren't really braids at all, but anyone who sees this look will wonder how you did it. Get the tutorial here. Pigtails go prime time in this fancy pull-through braid. For this look, you'll start by parting your hair in the middle and working on one side at a time. The tutorial breaks down the process for you and makes it manageable even on a busy morning. 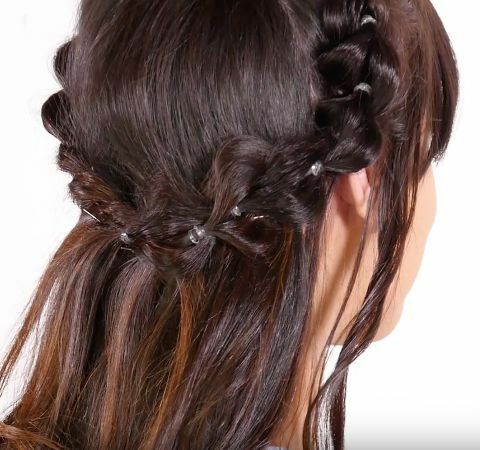 You don't have to braid all the way to the bottom, so give this whimsical look a try. If you've ever tried doing an over-the-shoulder French braid, you probably noticed it was much easier than doing a standard French braid. Somehow, it's just easier to braid in an angled fashion. 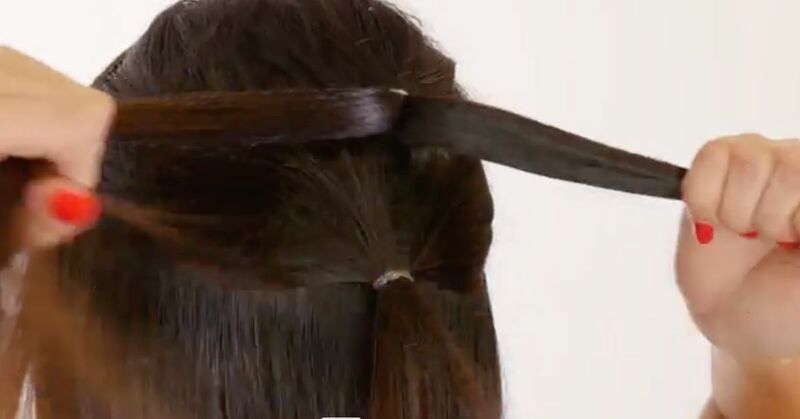 This suspended pull-through braid is even easier. This tutorial shows you where to put all the initial ponytails, which will make the whole process simpler. Fluff out the braids before you're done to make them look soft and full. For an extra special look, try combining a pull-through braid with a fishtail at the bottom. The top portion looks soft and fluffy, and the bottom looks intricate and complicated. Actually, this tutorial shows just how easy this one is to do. All you need are elastics and a hair clip to keep the extra hair out of the way while you work.